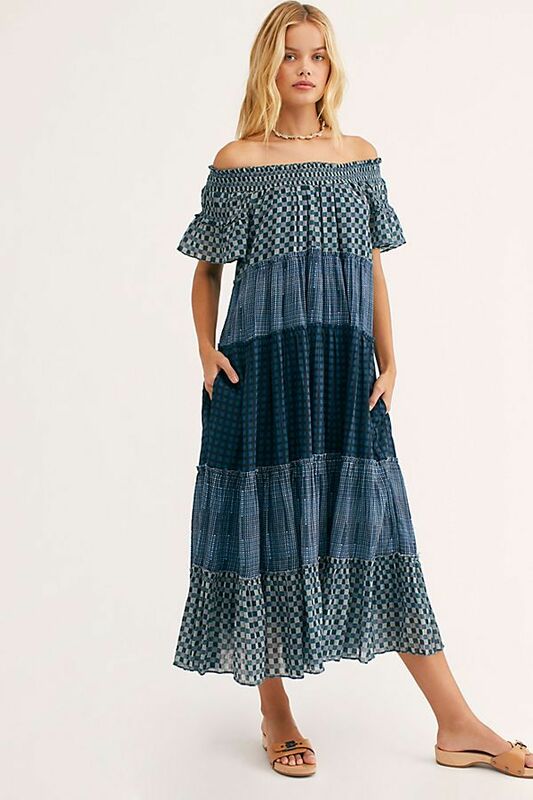 If you're a a veteran reader, you know that Free People has always been (and will continue to be) our go-to source for on-trend, under-budget finds. 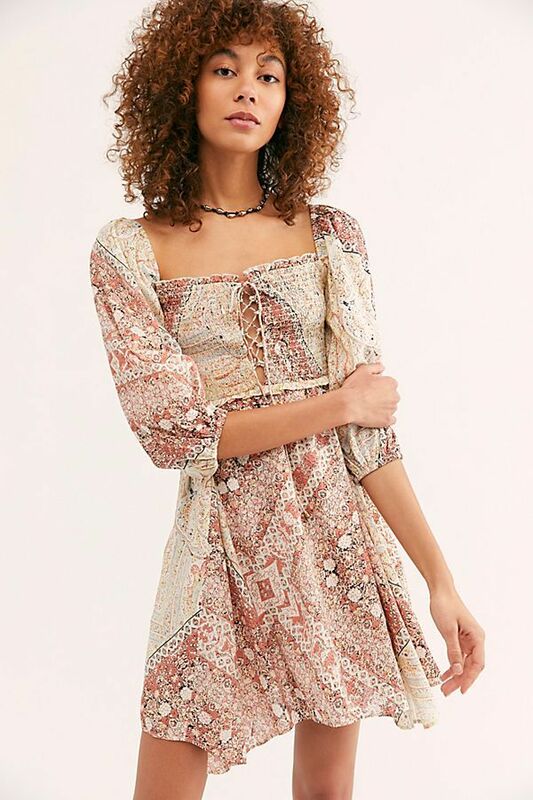 Given all the unique styles, prints, and silhouettes on offer, it's no surprise that when prepping our spring wardrobes, we looked to Free People for a quick refresh. 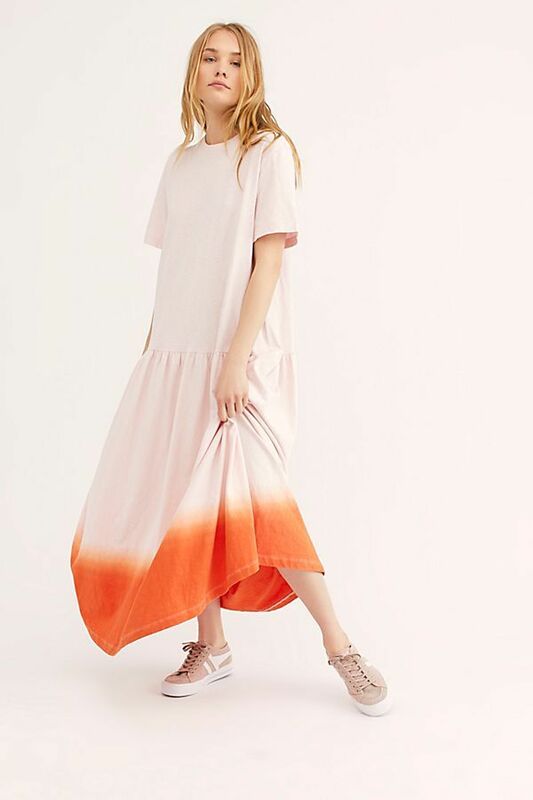 And while we have plenty of retailers we covet, when it comes to finding a chic frock, we've yet to find any as compliment-inducing as Free People's options. To help you reap the benefits of a seriously good dress, we narrowed the retailer's selection down to 20 top picks. Practice your thank-yous and shop them now.